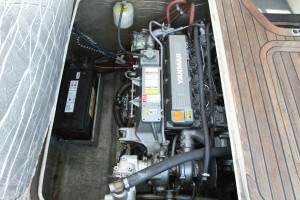 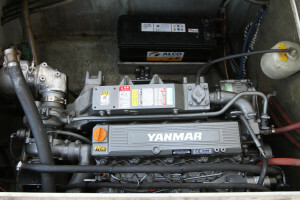 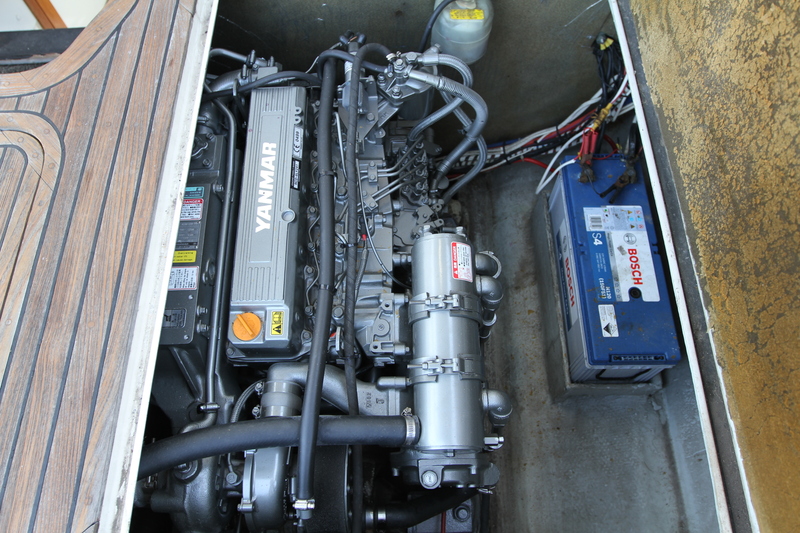 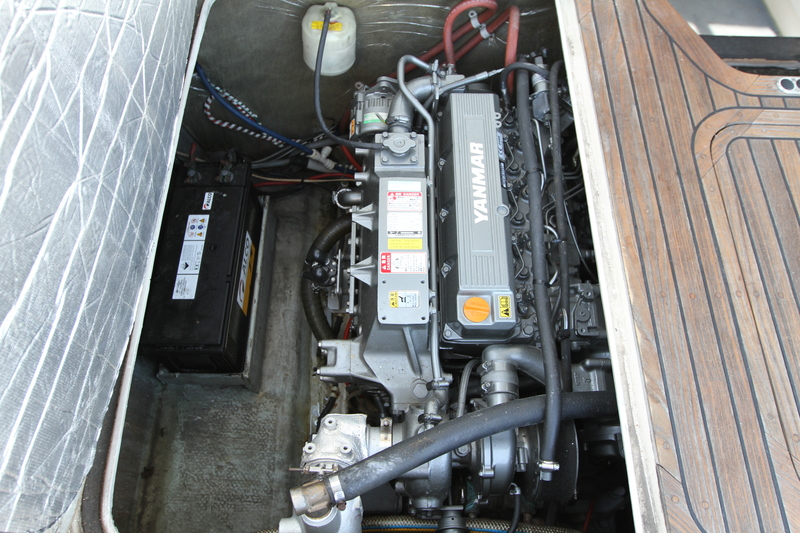 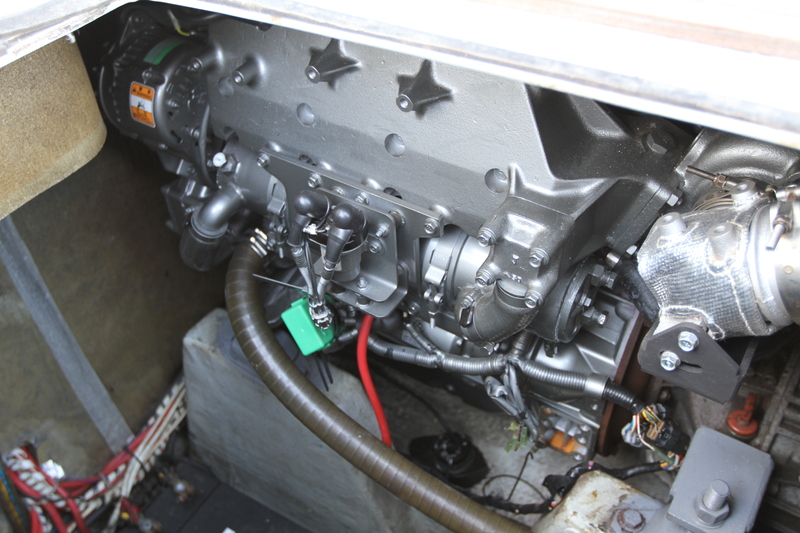 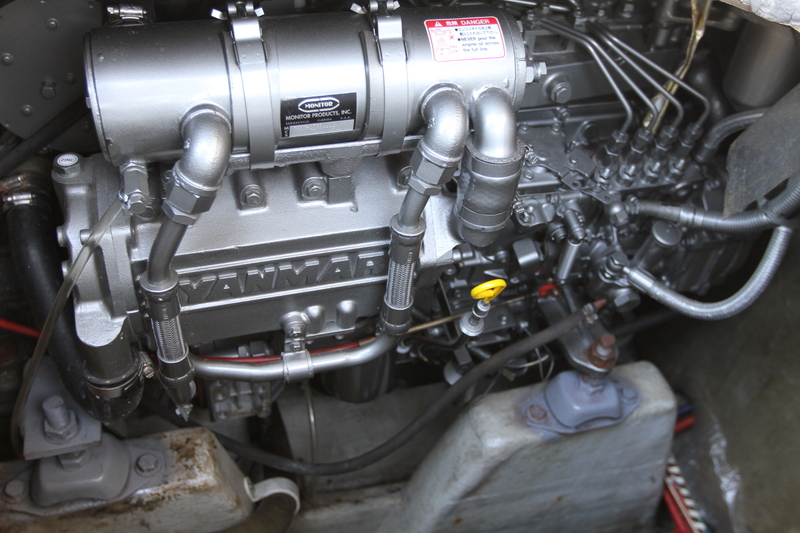 This amazing Caribbean 28 was delivered new in 1998 and is powered by twin 240hp Yanmar diesels that have just been fitted to the boat and have only 4 hours use. 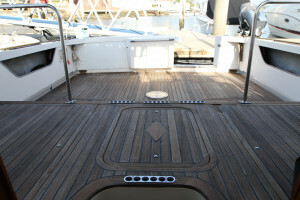 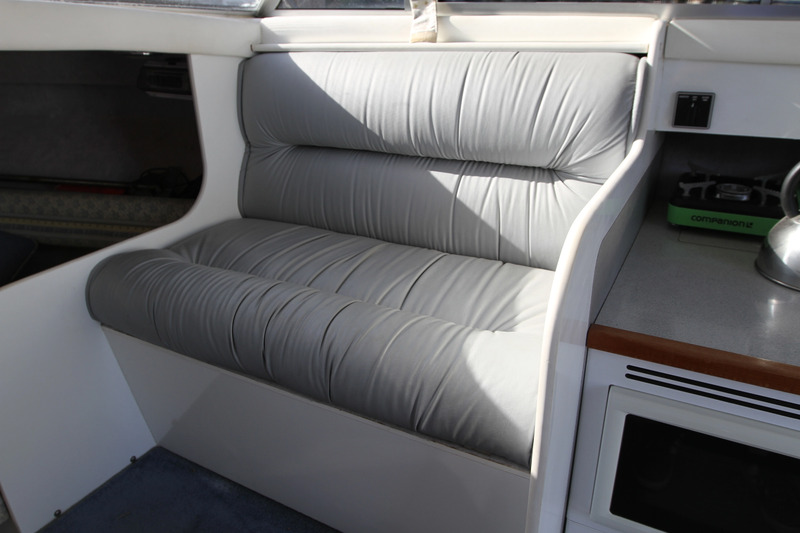 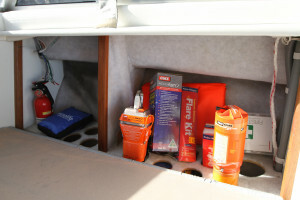 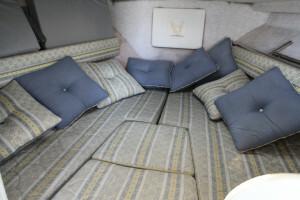 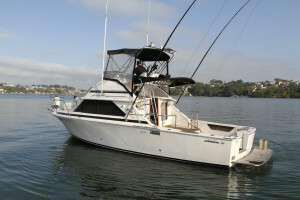 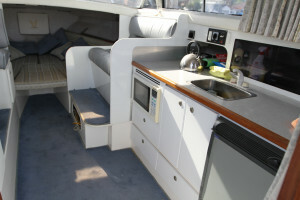 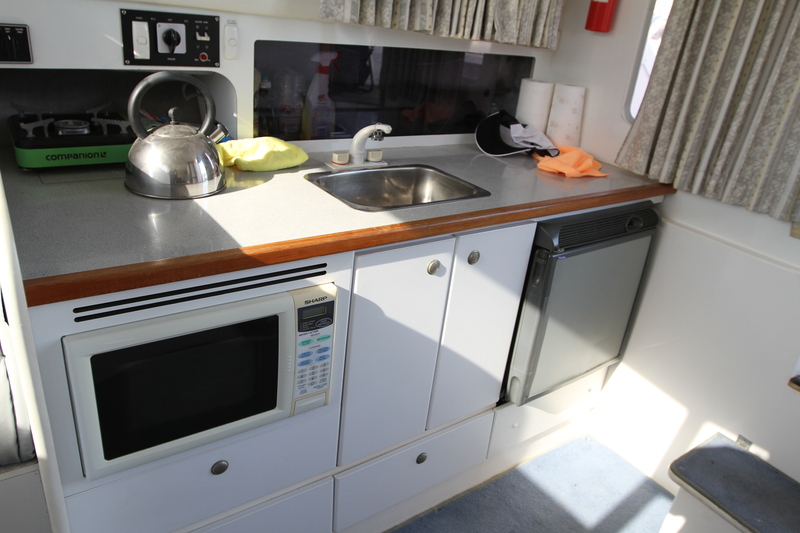 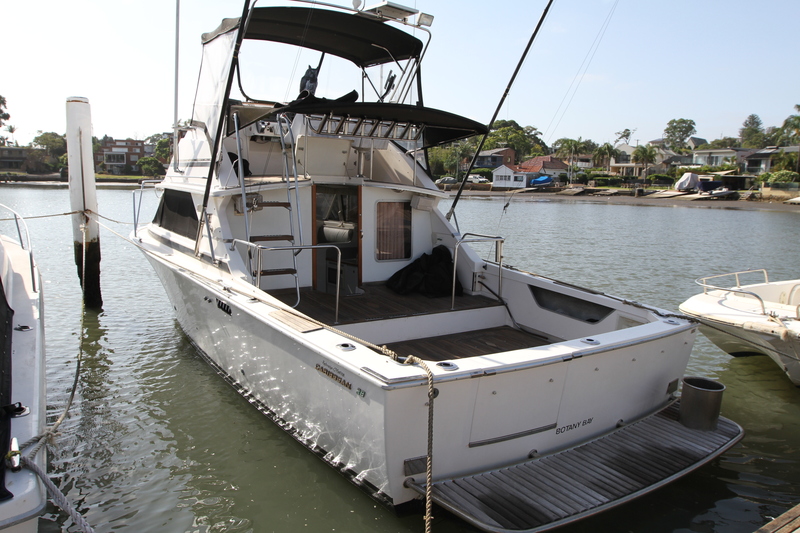 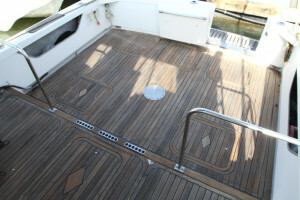 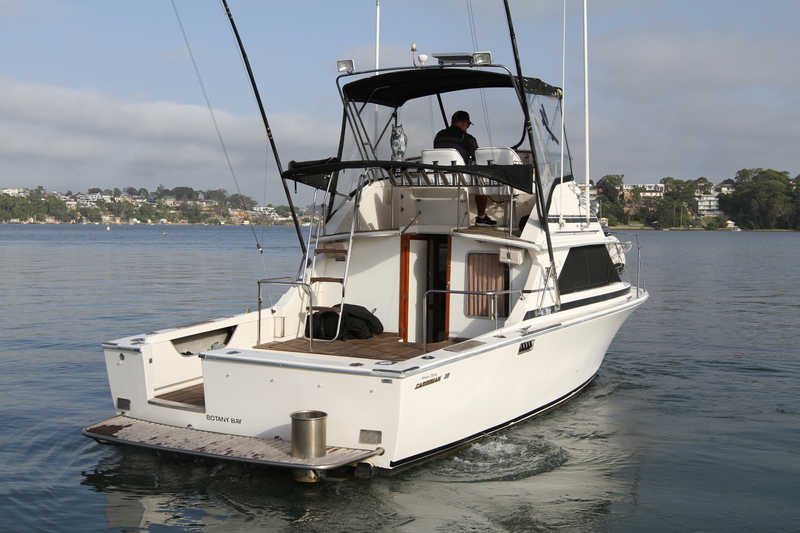 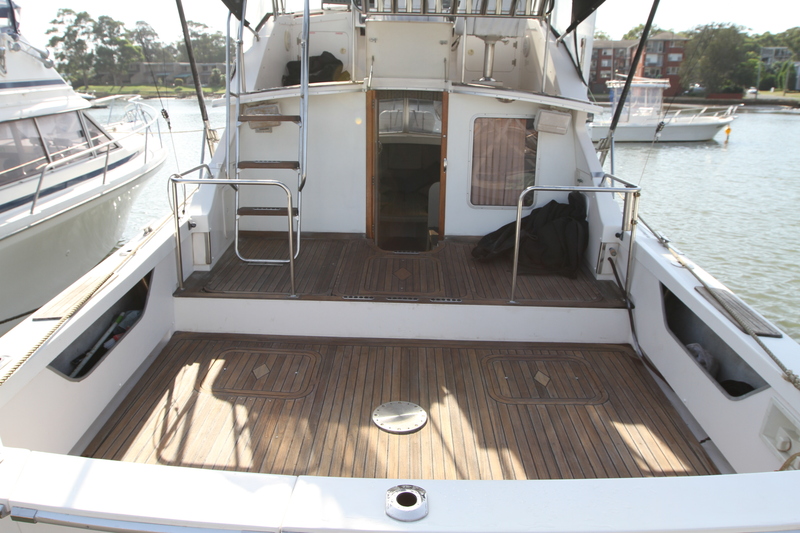 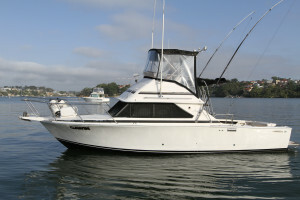 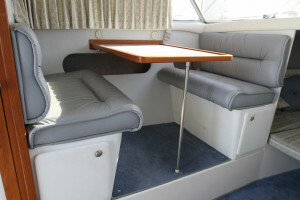 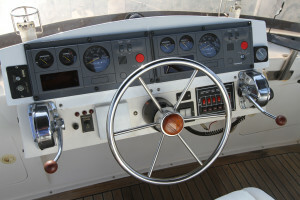 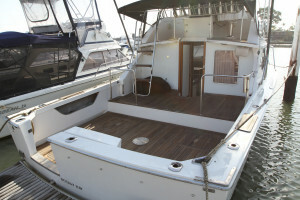 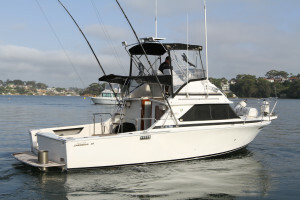 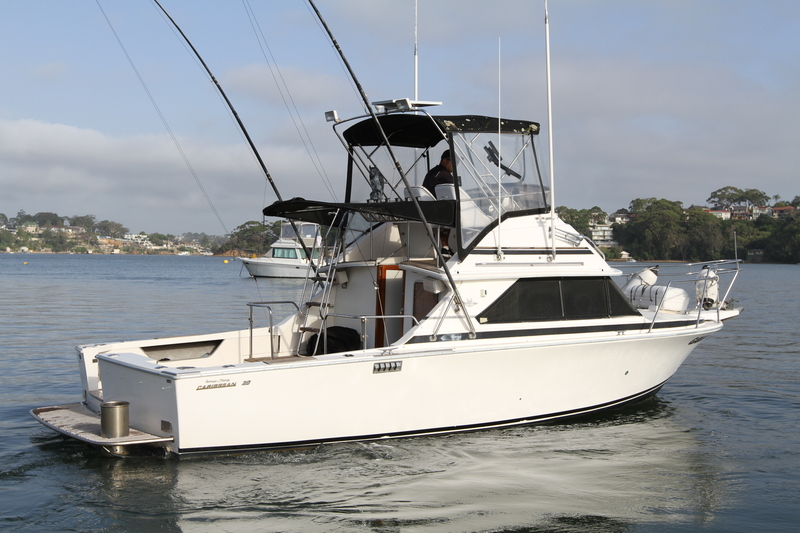 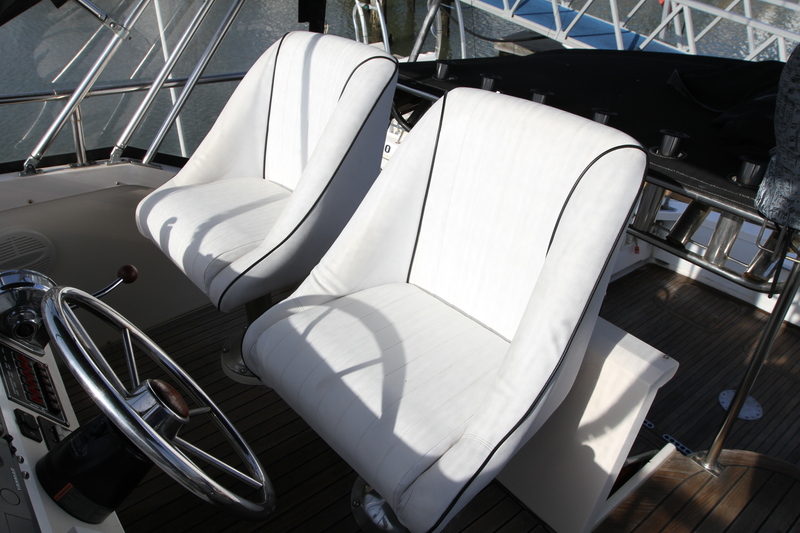 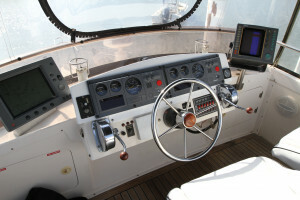 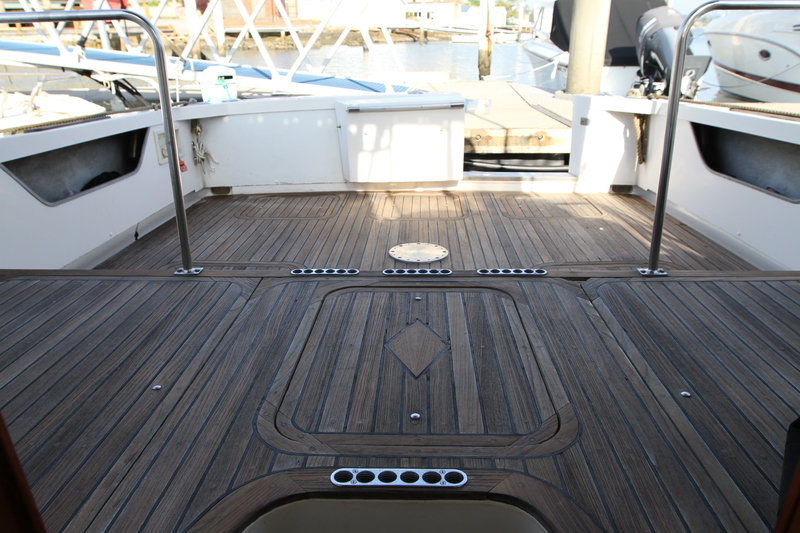 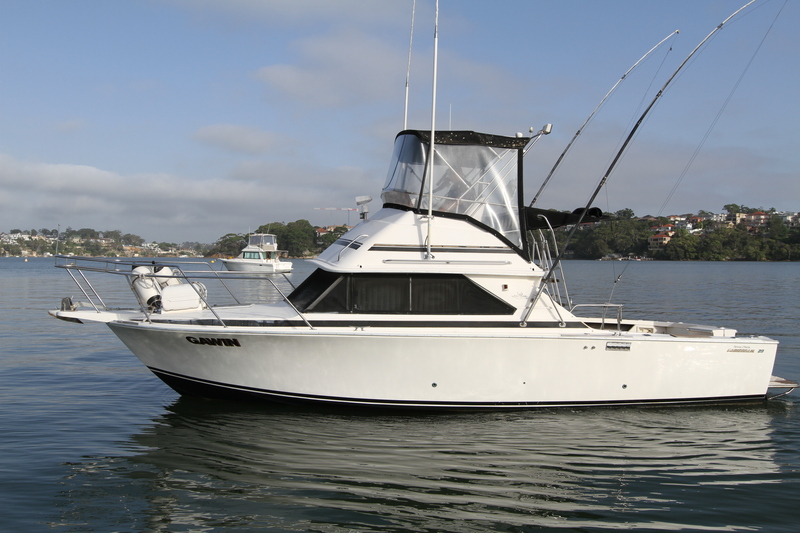 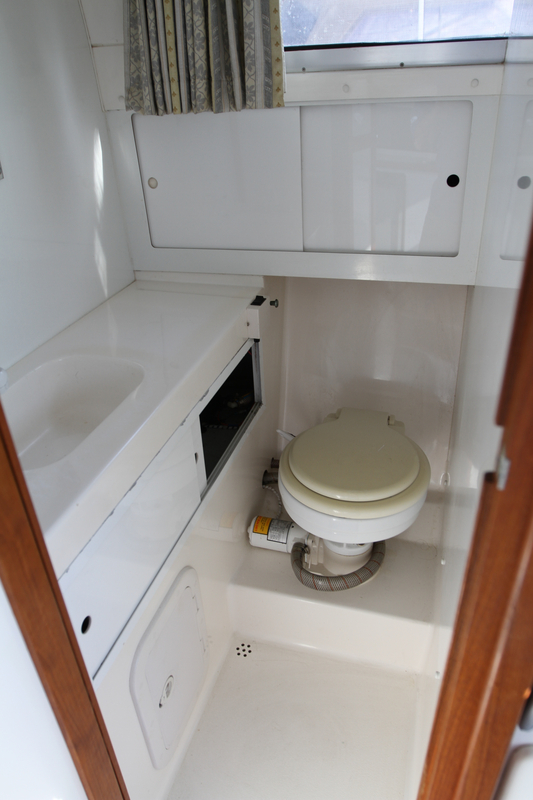 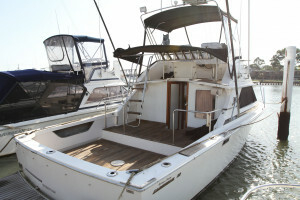 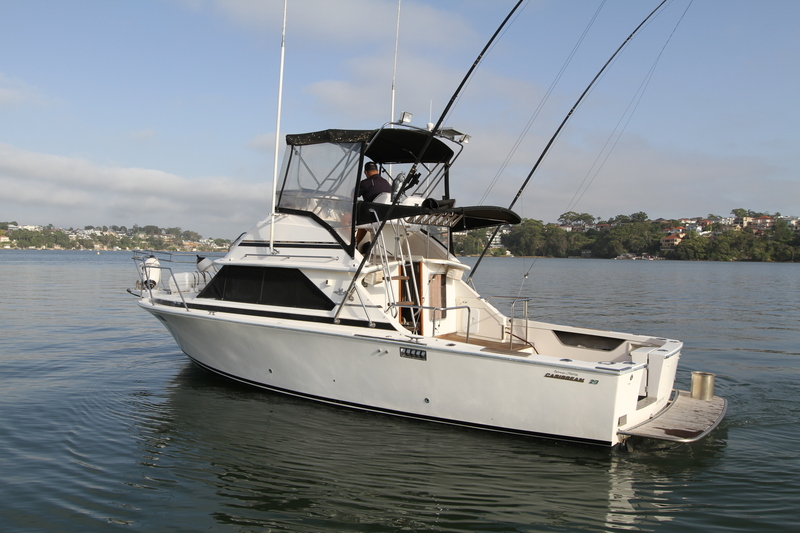 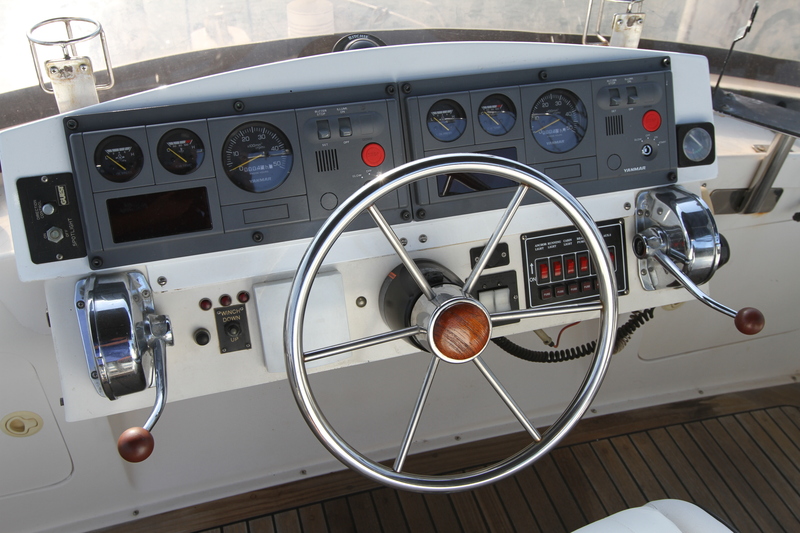 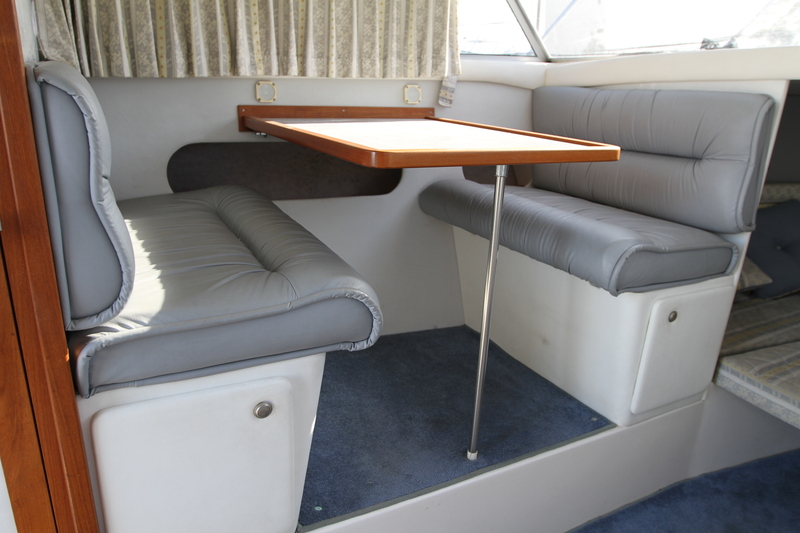 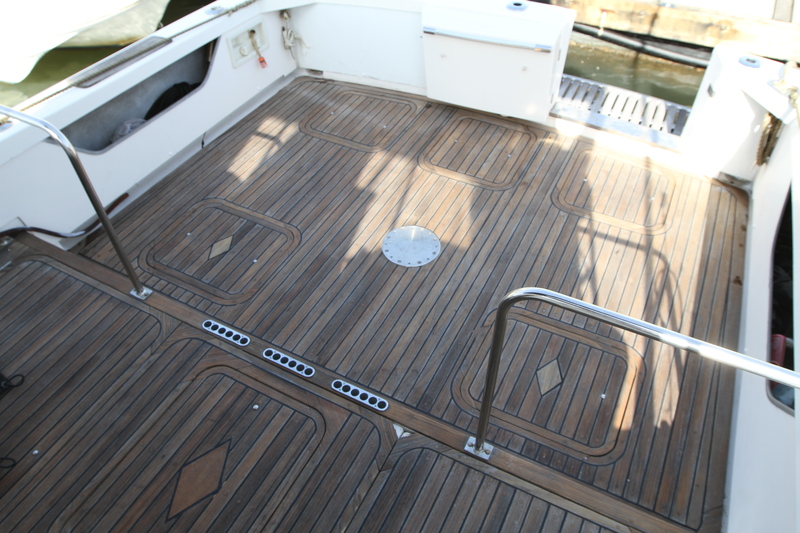 This list of options and customising that went into this boat when first delivered is endless and include, Trim tabs, Teak and stainless marlin board, Transom door, Billet style rod holders, Teak cockpit, Teak flybridge, Rocket launcher, extra batteries, Inverter with battery charger, Solar panel, Microwave oven, Storm covers, Windscreen covers, colour sounder, Chart plotter, Auto pilot, 27mg radio, VHF radio, SSB radio, stereo with saloon, cockpit and flybridge speakers, Extra bilge pumps, Rocket launcher, Game poles, Bimini top and clears (due for replacement) Heavy tackle game chair and loads more. 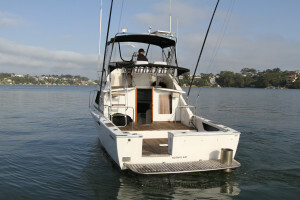 A great opportunity to get into one of Australia's most classic boats with the reliability of new engines.